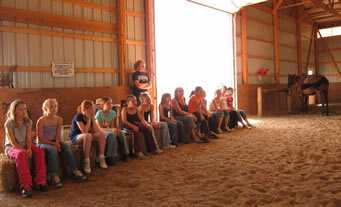 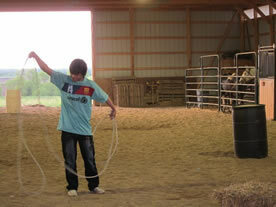 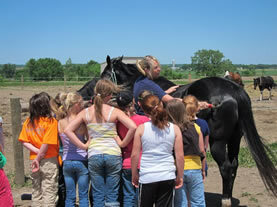 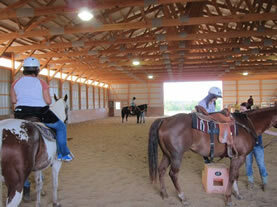 Our camps are designed to provide a "hands on" experience for youth wanting to learn more about horses, horse care, and riding techniques. 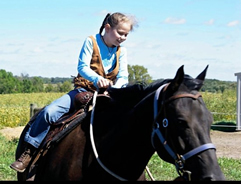 Although we offer a variety of activities, the majority of the camper's time is spent working with horses and improving riding skills. 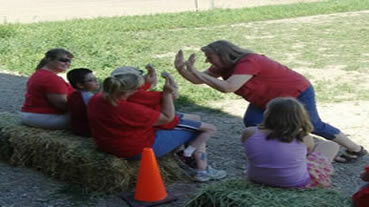 The camps are suited for youth ages 8 to 18. 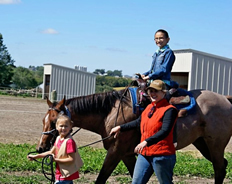 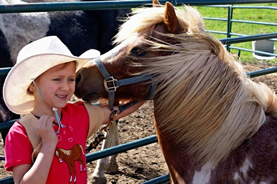 Whether the camper is a first time rider, or looking to enhance current riding skills, Dakota Stables Horse Camp has the facilities and faculty to meet individual needs. 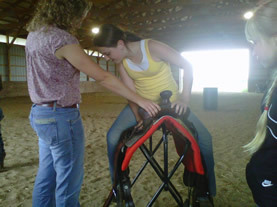 If you would like additional riding instruction or do not fall into the age category please consider taking riding lessons with us. 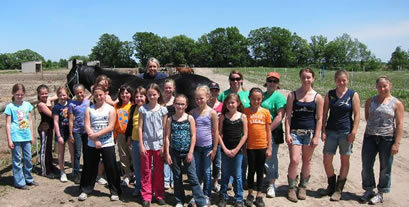 All that is needed is a love for horses, jeans or slacks, boots or shoes with a heel, and bring a bag lunch! 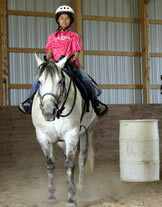 We supply the horses and the equipment!